When James, Angela, Steve and David (the Winning Recipe Team) from Lafarge Aggregates & Concrete UK took part in the Million Makers Challenge to raise money for The Prince’s Trust, we were happy to lend them a helping hand. 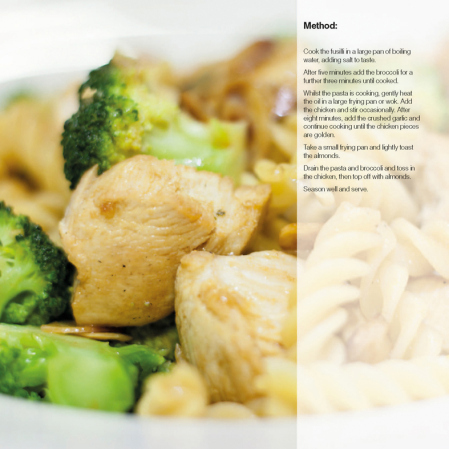 The team created a 112 page Big Sports Recipe Book featuring recipes from sports stars such as Jenson Button, Colin Jackson, Rebecca Adlington and Steven Gerrard. Proceeds from the sale of the book will be donated to The Prince’s Trust. 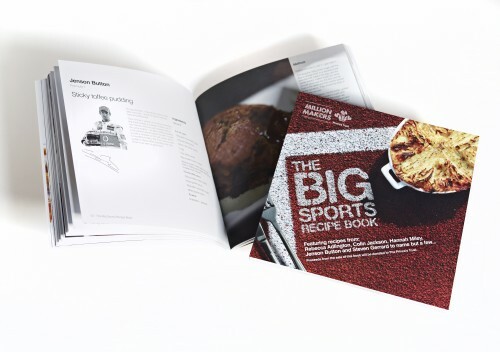 If you want to find out which meals our sports personalities associate with winning or if you fancy cooking a few sporty dinners during the London 2012 Olympic and Paralympic Games then please buy ‘The Big Sports Recipe Book’ and help us raise money for The Prince’s Trust!